Kedu! Eti Sen? Hallo! Hey! 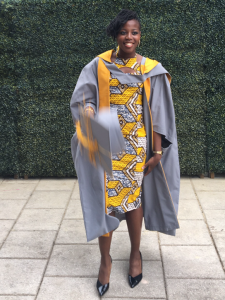 I am a 20-something-year-old recent Law graduate, scaling the City and I have Sickle Cell Disease. I was born and raised in North London (shout out to Whittington Hospital! Whoop! Whoop!) and I work in Old Street. Growing up, I was largely unaware of my condition. The only clues I had were an extremely over protective mother, but I put that down to being the baby. Fast forwarding 20 odd years, Sickle Cell and I have been on one hell of an adventure. 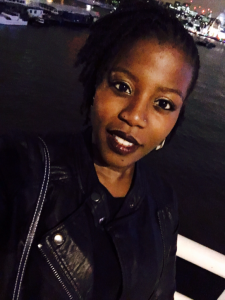 Coming to terms with how Sickle Cell would affect my life was a chunky pill to swallow, even for me! (I take a minimum of six a day). 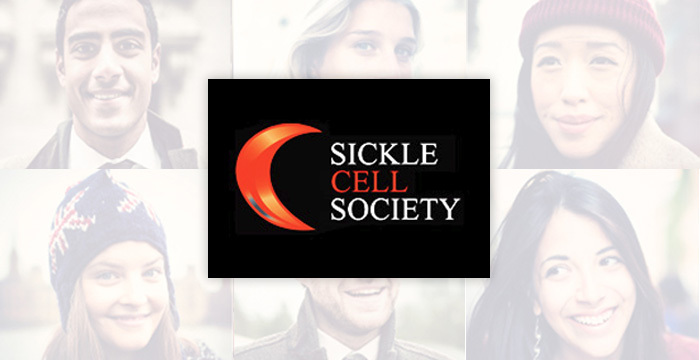 I would like to use my platform to give a frank and honest account of my life with Sickle Cell. Sure, some parts are difficult but there are some days where I thrive because I have Sickle Cell. As I have Sickle Cell, I practise mindfulness and I have an emotional maturity beyond my years. My condition has also given me some of the best mates I could ask for. Not to mention the access to Government support, giving me a great quality of life. See… it’s not all that bad!